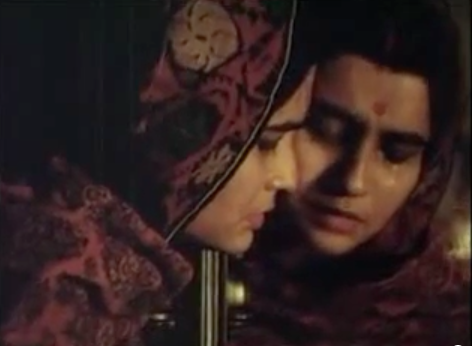 Shelley Farmer picks a frame from a film by Satyajit Ray. Written by: Shelley Farmer on October 23, 2012. Last revised by: Double Exposure, our reviewer, on January 13, 2013.